Think you have what it takes to be considered the crème de la crème of Broadway aficionados? Maybe you know every single actor who has ever played The Phantom in The Phantom of the Opera, or you have countless signed playbills from the dozens (or hundreds) of shows that you’ve seen. 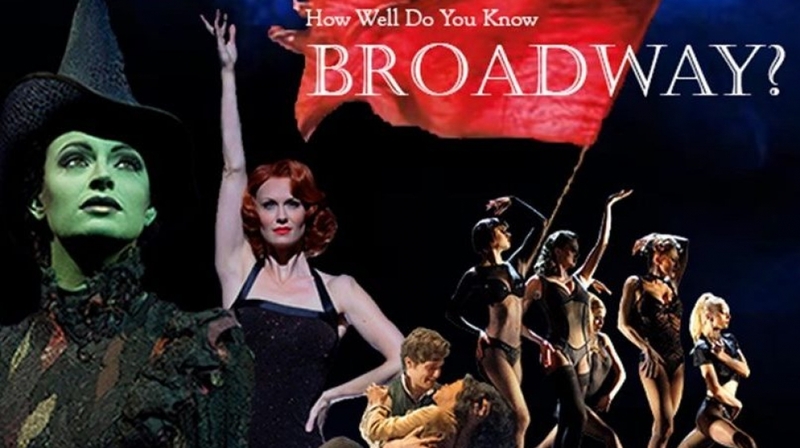 Now is the time to put your knowledge to the test and prove how much you know about Broadway by taking our quiz below!